A story about two people who have grown up alongside each other for nineteen years. It's about a missed opportunity between friends that gets another chance at romance the second time around. 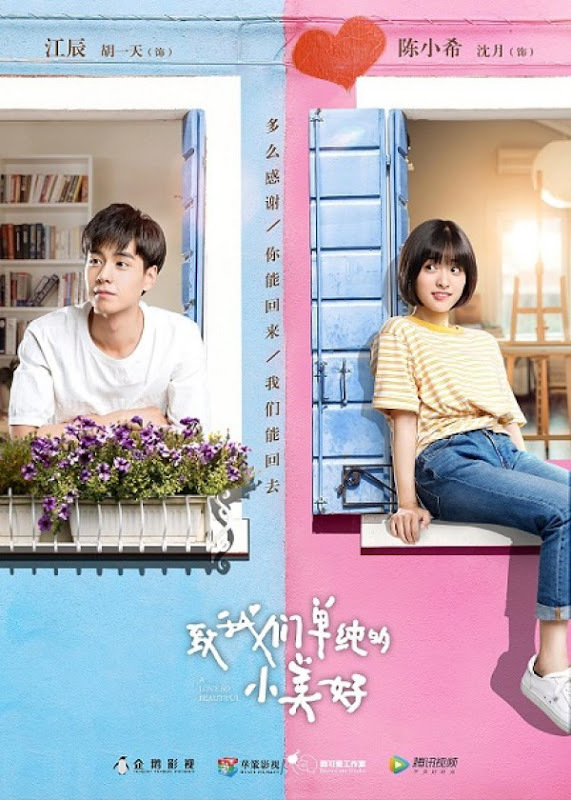 Chen Xiao Xi is an adorable and oftentimes ditzy girl who's like an energy pill all by herself. Jiang Chen is a black-bellied genius doctor with a superiority complex. 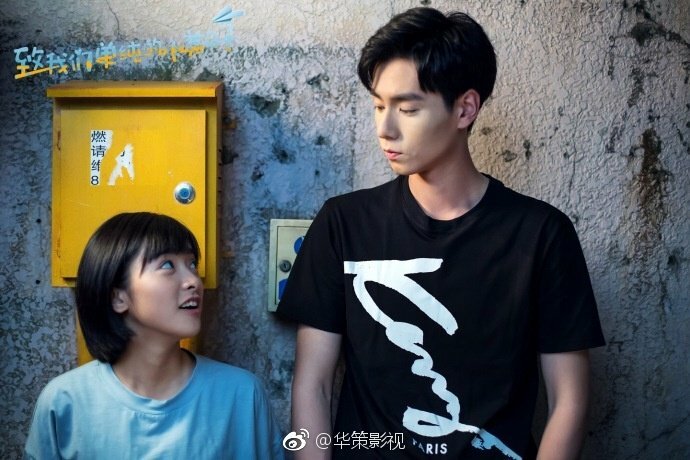 They've known each other for years and the story follow Xiao Xi as she actively pursues Jiang Chen. It is a based on the author's real life story. Filming took place in Zhuji and Hangzhou, China. 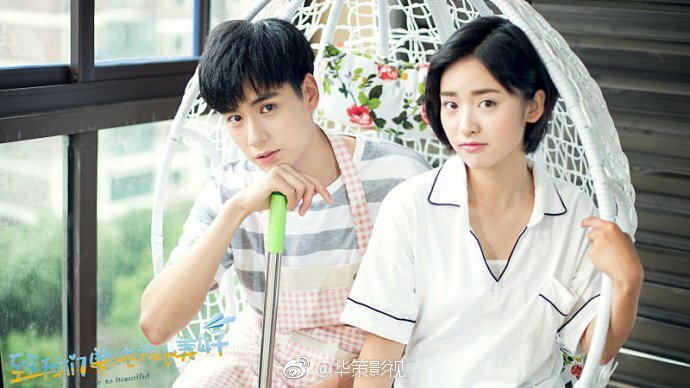 It is a Huace Film & TV production in collaboration with Tencent. 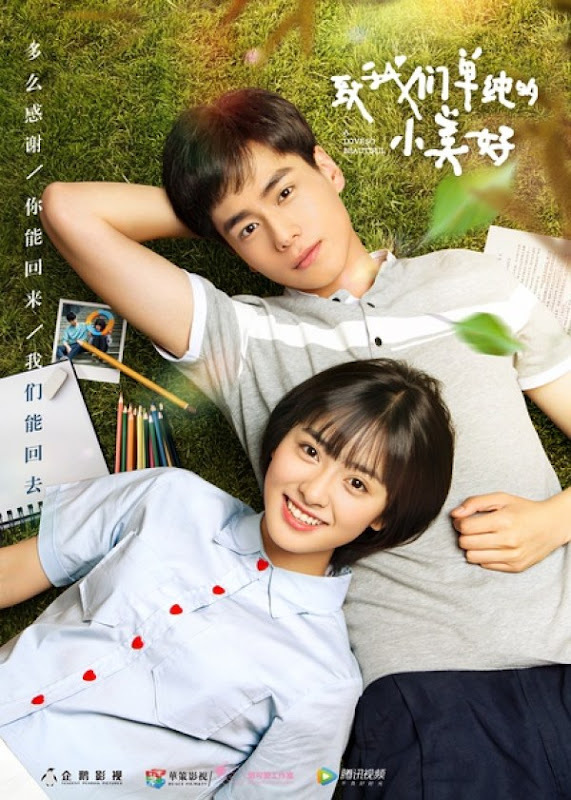 Let us know why you like A Love So Beautiful in the comments section. Please also share these fun facts using the social media buttons below.